Audio and video can be totally transformative. Think of a huge sound system blasting music at a big event, or a light show downtown. A/V brings the space and customer experience to the next level. 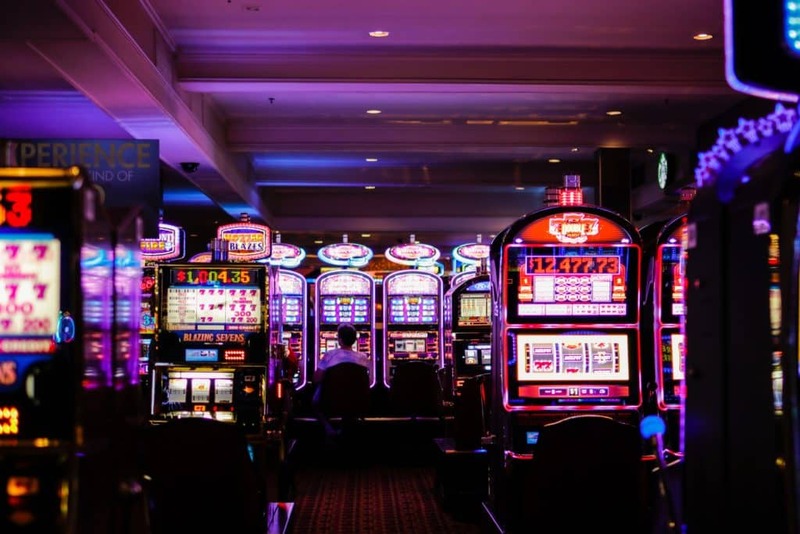 One of our clients is a casino that wanted to transform the experience their customers were having. We helped them achieve this by upgrading their sound system. When the sound system was first installed the owners were concerned about form over function. They hung the speakers up high to keep them out of sight. But that made the content less impactful. They weren’t giving the customers the experience they were hoping for. EDC designed a new speaker system to be set in the ceiling grid that had better frequency response and sound. The result will be a much more exciting customer experience. With a better experience, the customers will stay longer and spend more money, both positive results for our client.